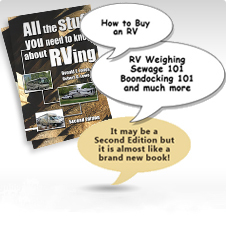 Occasionally, after installation of a RVing FuseSwitchTm, problems occur. Usually going back over the installation instructions, and following all instructions carefully, corrects the issue. The following information includes the instruction sheets that accompany each RVing FuseSwitchTm together with some troubleshooting hints and additional information that should allow a successful installation. Installation Instructions for a RVing FuseSwitchTM on a 2014 & Newer Jeep Cherokee with the MOPAR Dealer Installed Electric Power Steering (EPS) Recall Kit.